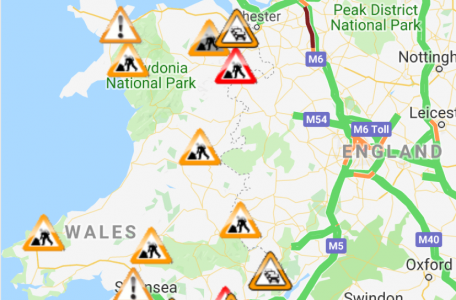 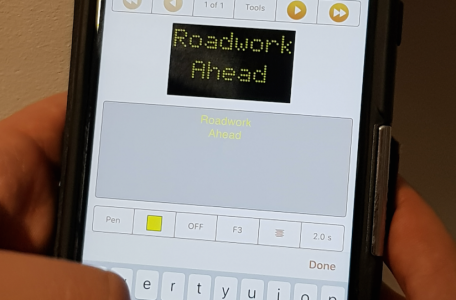 The Welsh Government has adopted the Elgin roadworks.pro traffic disruptions solution, designed to improve planning, monitoring and communication of road and street works across the country. 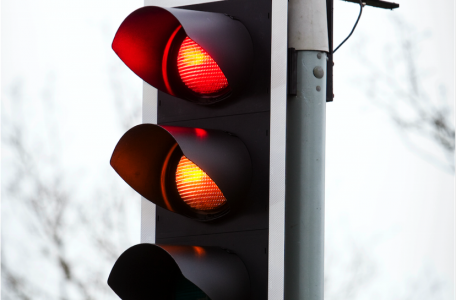 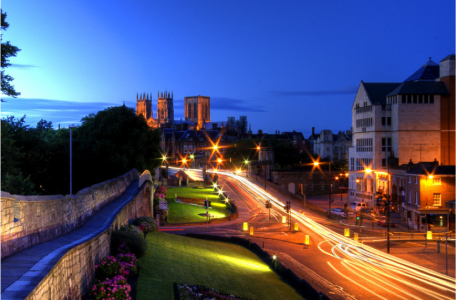 A new survey has found more than half of city dwellers would be happy for a portion of their tax contributions to go towards smart traffic lights in their city. 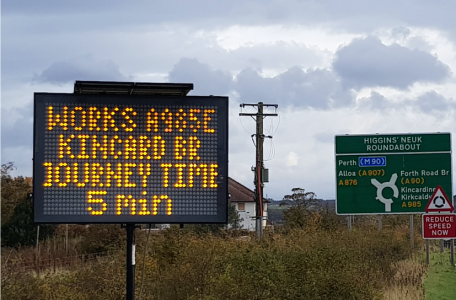 The sister portable VMS companies Bartco and MVIS have developed a new way for traffic managers to control their variable message signs with greater flexibility and speed. 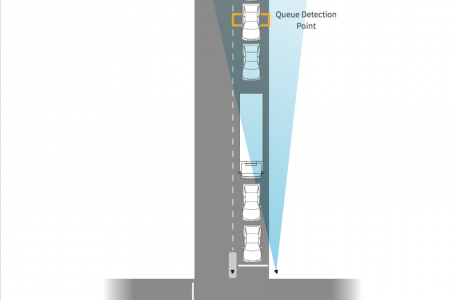 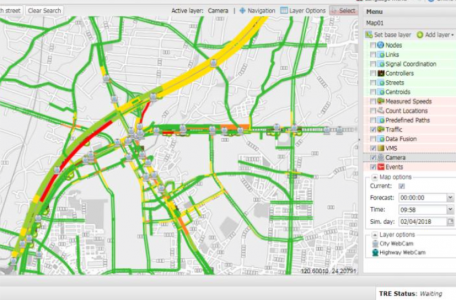 ITS manufacturer AGD Systems has announced two major enhancements to its 318 Traffic Control Radar, giving it the ability to detect stationary or queueing traffic and new user setup capabilities.